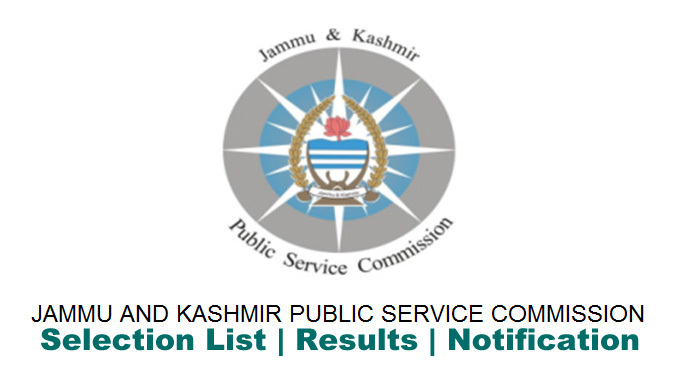 JKPSC latest Notification regarding Interview Schedule For Lecturer 10+2 For Functional English and Persian is out on official Website of jkpsc.nic.in. Links for official notification is given below. J&K School Education Department interview Schedule for 10+2 Lectures posts. Interview schedule for the post of Lecturer (10+2) Persian School Education Department.